“Last winter, my family and I sold my late mother’s house in the Wichita area. We selected Heather Stewart with Coldwell Banker as our realtor. 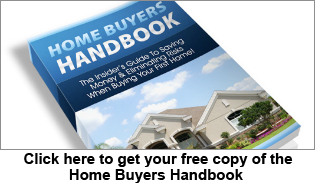 Heather gave us excellent advise on how to prepare the house for sale and how to price it. Much to our delight, we sold the house with a closing date within five weeks of it being on the market. We were very pleased with Heather as our agent and I highly recommend her and her agency to any prospective sellers. Find out more about Heather here.